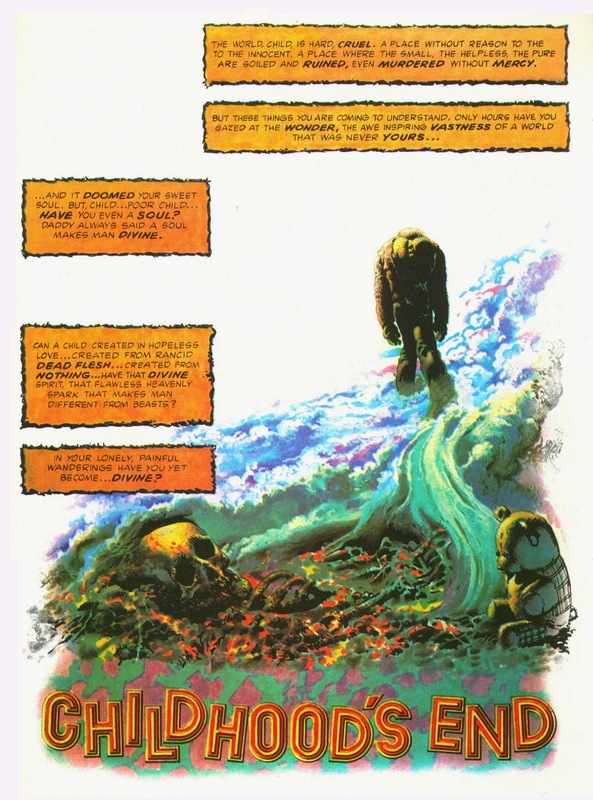 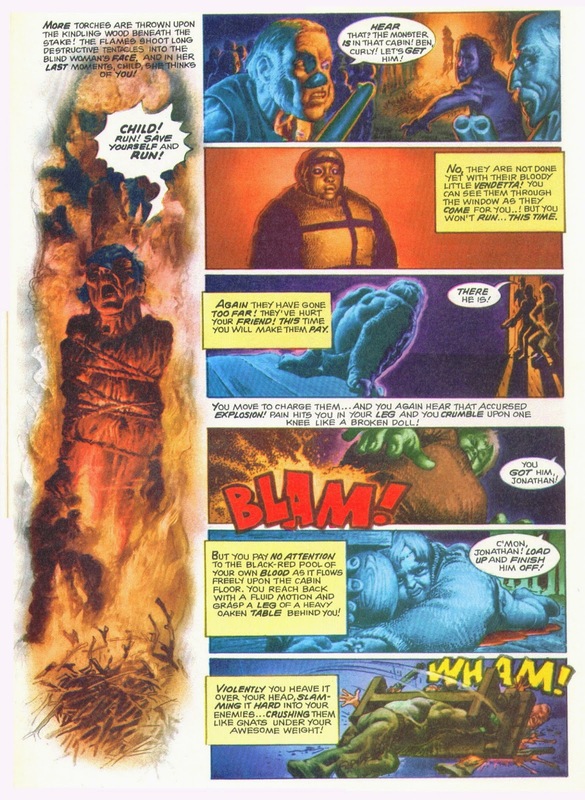 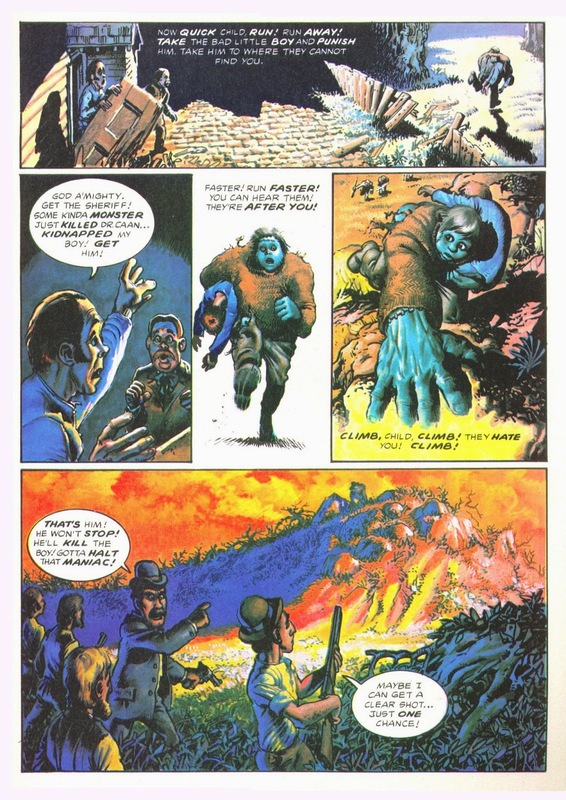 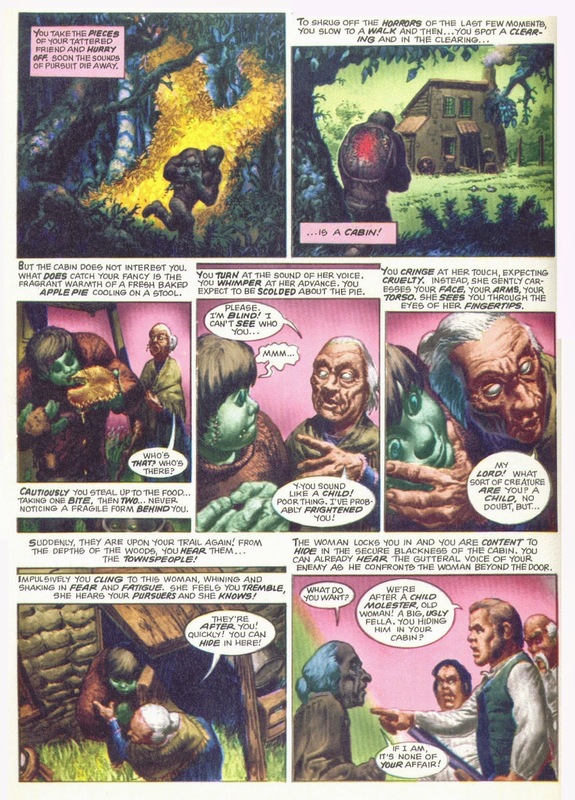 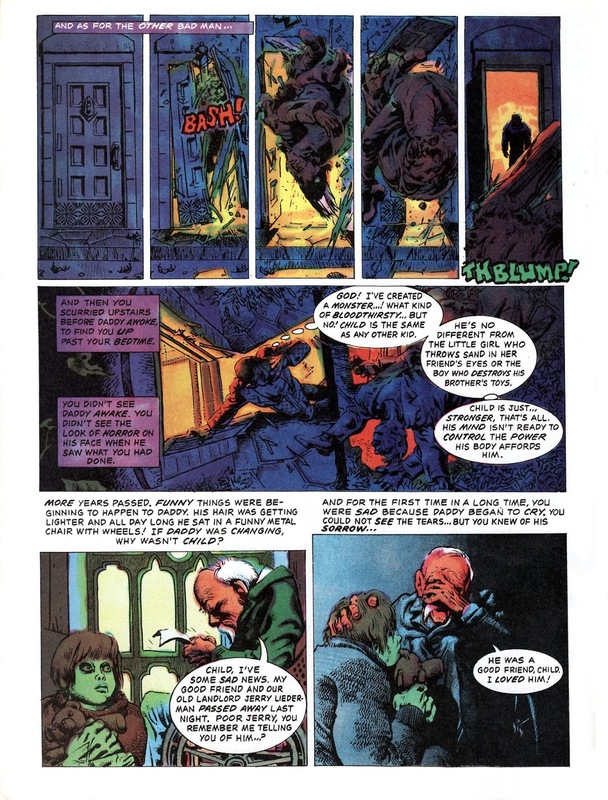 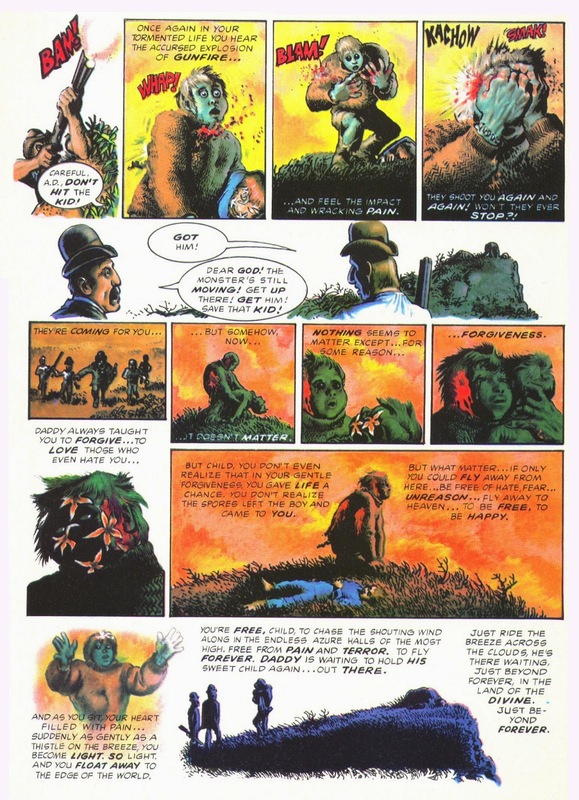 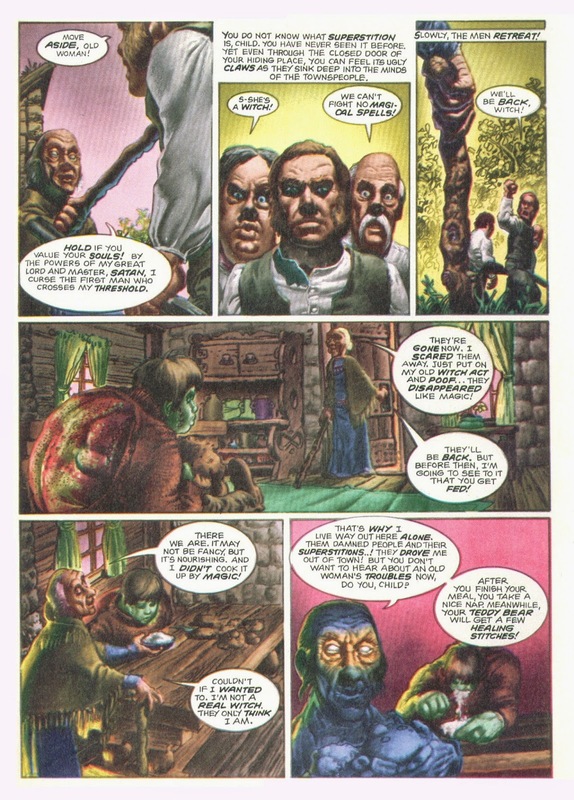 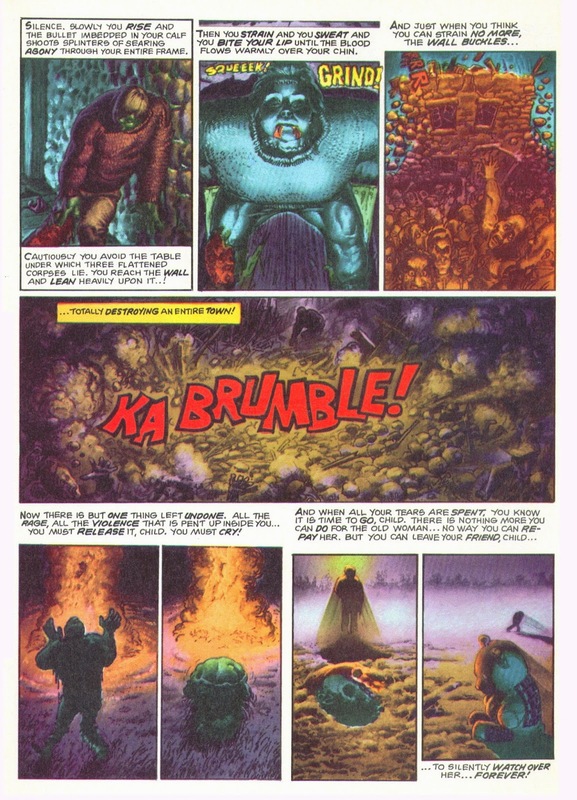 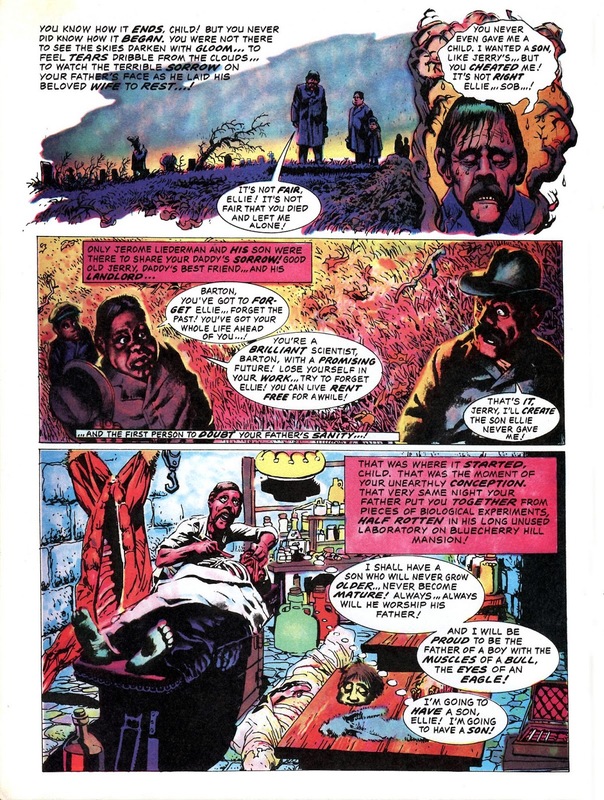 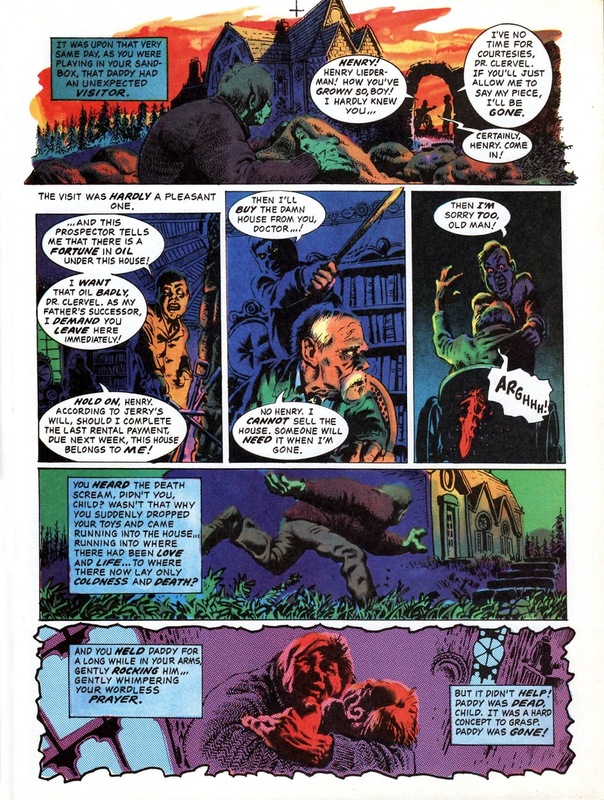 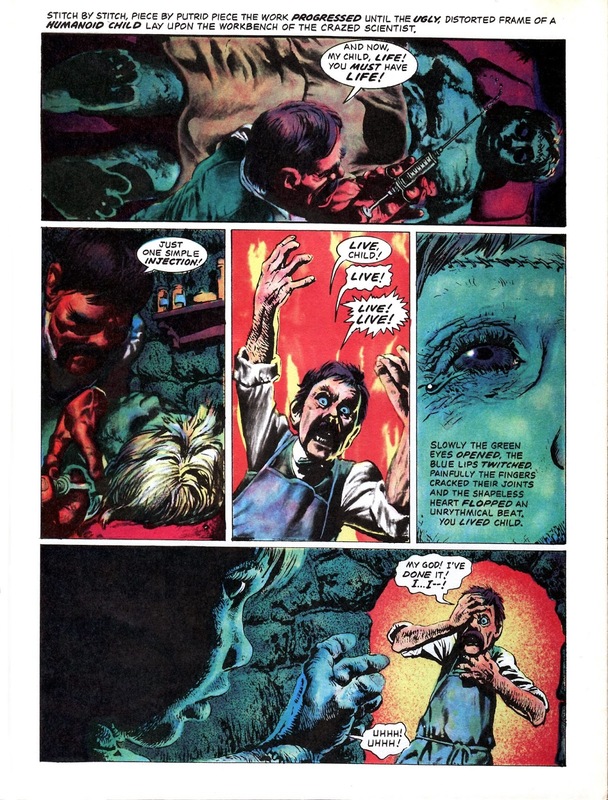 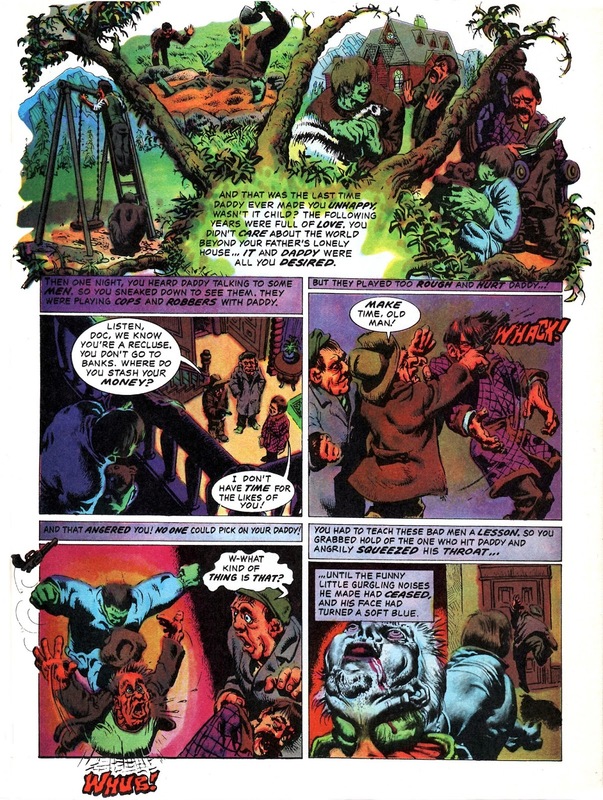 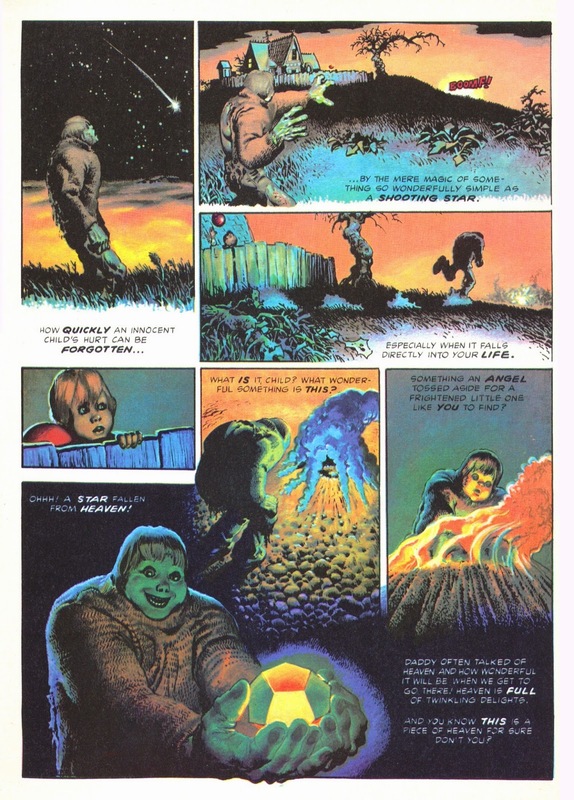 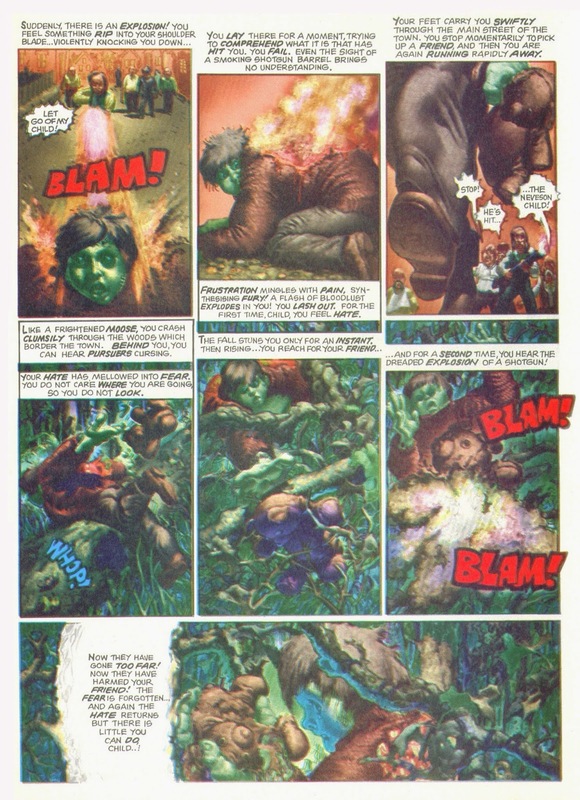 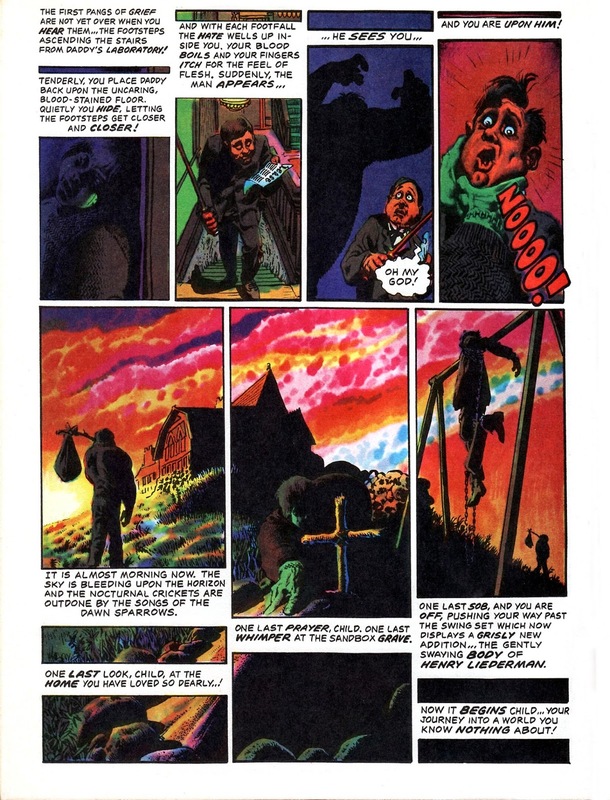 Child was Greg Potter and Richard Corben's take on the Frankenstein story, except that this particular misunderstood man-monster didn't just have the soul and emotions of a child, but the transplanted head of one too. 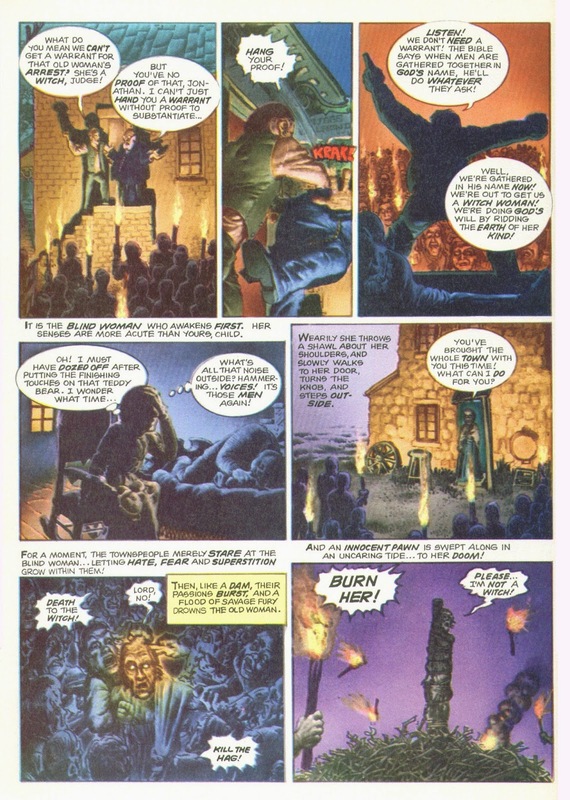 Ger-Ee-Nee-Us. 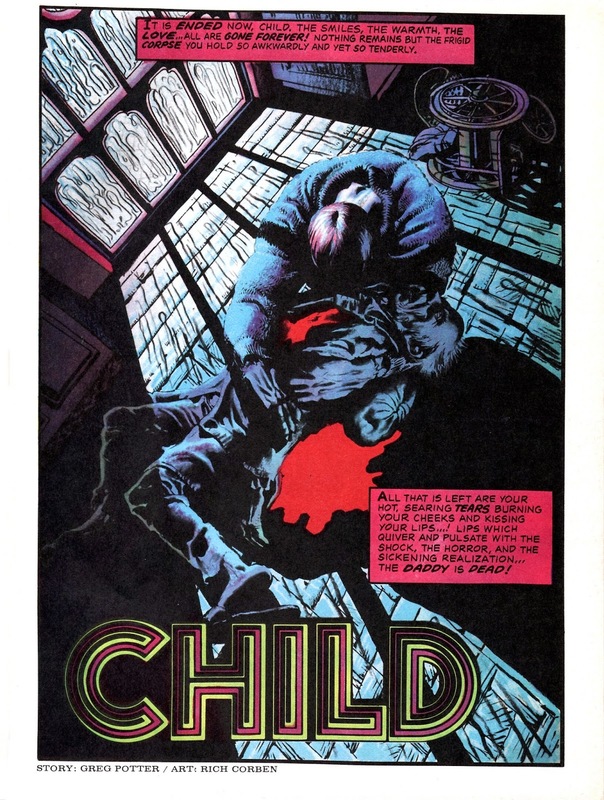 Like a lot of the Eerie series heroes, Child is a character who could've gone on a lot longer, but is all the sweeter for being short. 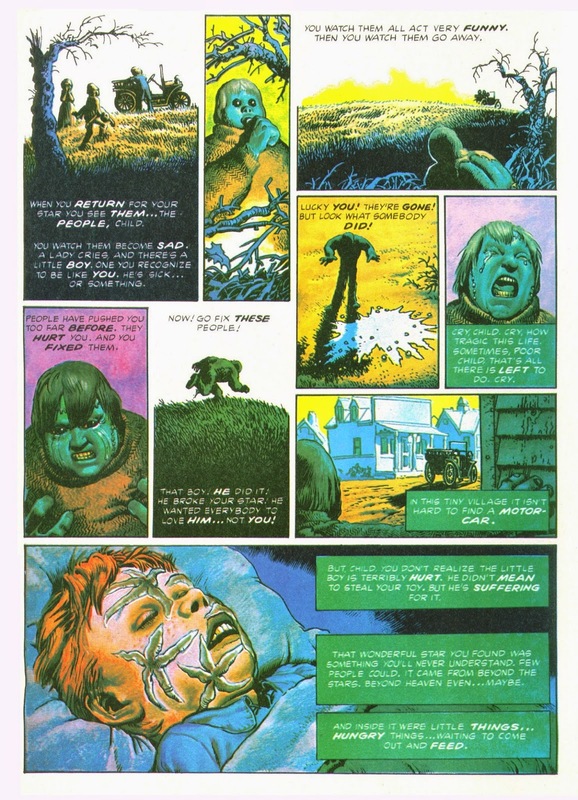 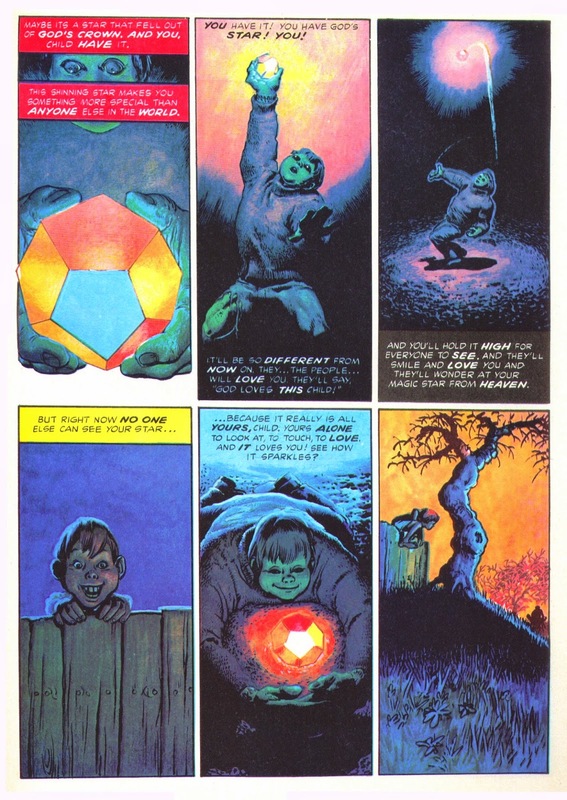 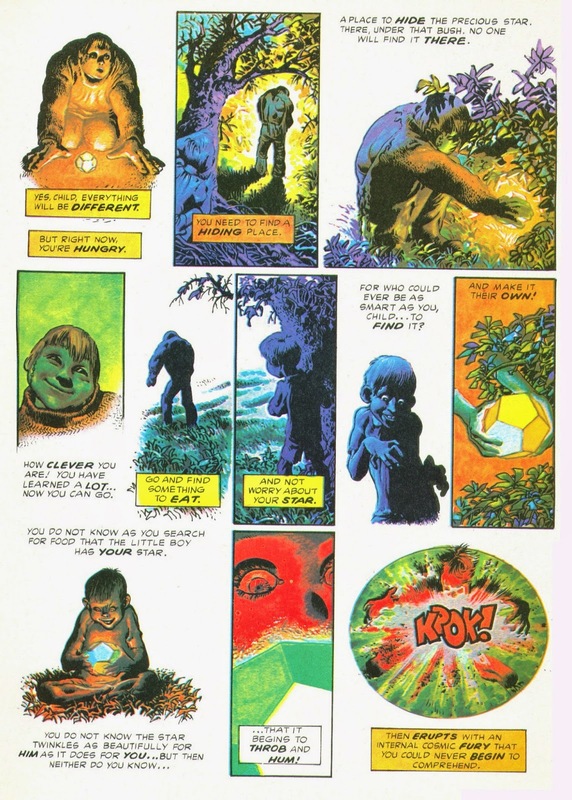 There's some nice twists from the source material and lots of gore, this being Corben, and it's quite moving, especially the last episode when Child gets a tiny glimpse of the happiness he's cursed to always be denied. 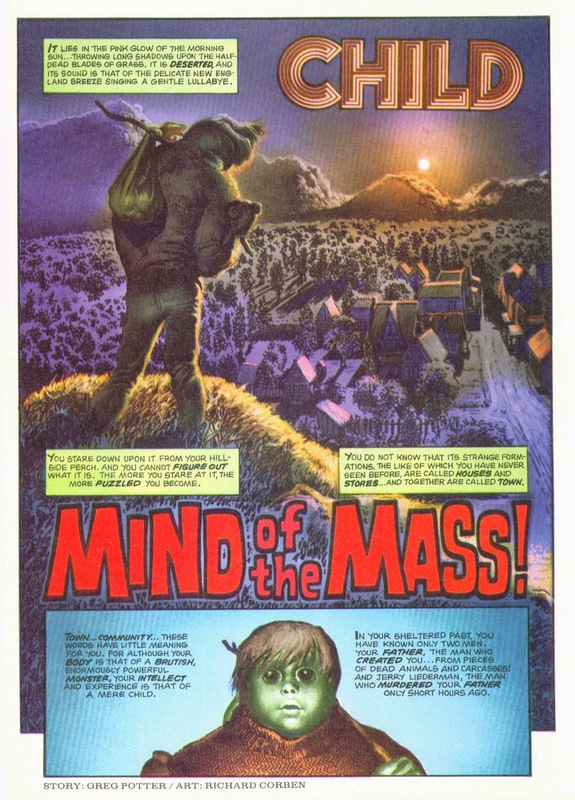 It's a bit special, this one.